Bayern Radio has pulled off a worldwide viral video hit with “Germany Is The Worldcup Winner In Brazil”, a 9 second YouTube commercial. 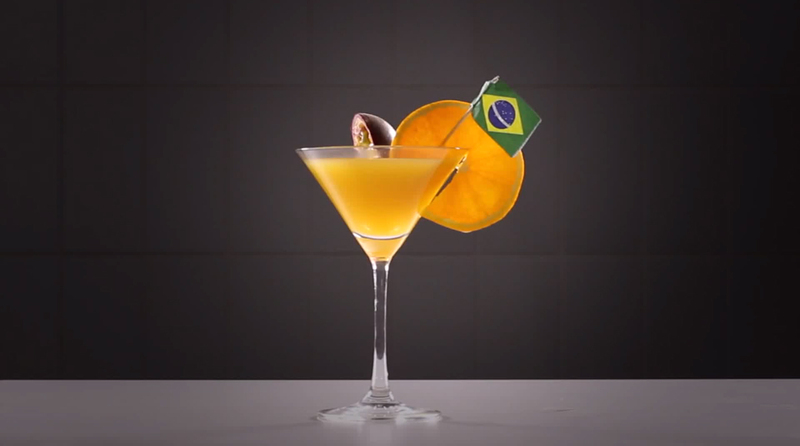 Launched after the 7-1 semi-final Germany/Brazil FIFA World Cup football game, the video shows a Brazilian cocktail abruptly replaced by a German stein of beer. 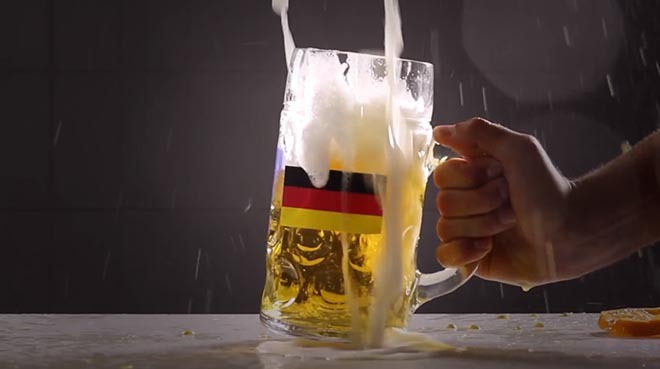 “Germany Is The Worldcup Winner In Brazil” was produced by Michael Medla and Michael Schulte at Bayern Radio. Music is “To Brazil!” by Vengaboys.